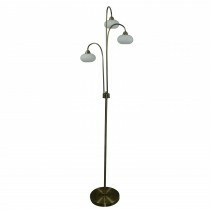 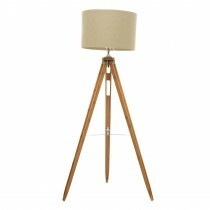 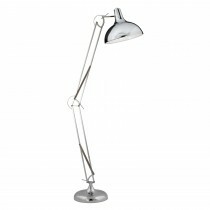 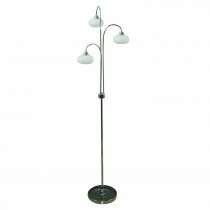 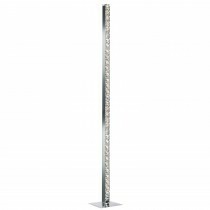 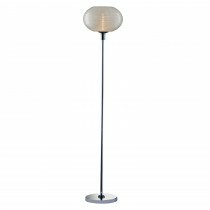 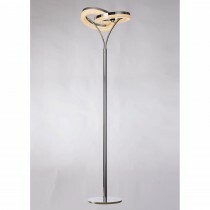 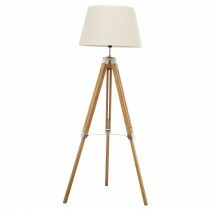 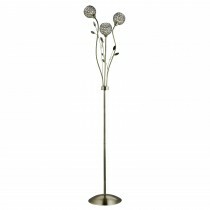 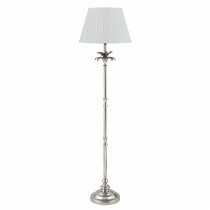 Floor lamps are the ideal solution for adding simple, additional lighting to your home. 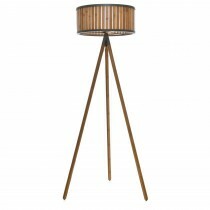 Choose from a wide variety of modern and traditional designs, including tripod lamps and feature lighting, to add both style and warmth to your living space. 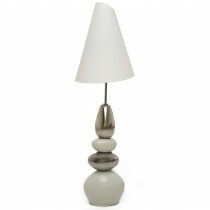 Complement with ceiling lights and matching table lamps to create an inviting and relaxing atmosphere in your home.